Hardcover, 9.5 x 12 in. / 144 pgs / 82 color / 6 bw. Essays by Volker Adolphs, Max Wechsler and Hans den Hartog Jager. 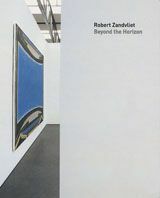 From his early depictions of everyday objects--windows, cameras, rearview mirrors--the Dutch painter Robert Zandvliet has moved to landscapes, and into the force field between figuration and abstraction. His motifs increasingly give ground to the application of his paint in willful compositions whose effects activate alternate ways of seeing. 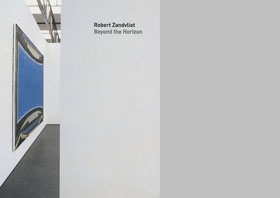 Beyond the Horizon presents, for the first time, the past decade of his work. Text by Louise Schouwenberg, Robert Zandvliet. 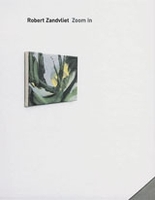 Essays by Rudi Fuchs and Leontine Coelewij. By Elaine Equi. 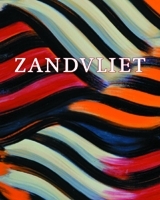 Artwork by Robert Zandvliet. Text by Vincent Katz, Peter Blum. FORMAT: Hardcover, 9.5 x 12 in. / 144 pgs / 82 color / 6 b&w.